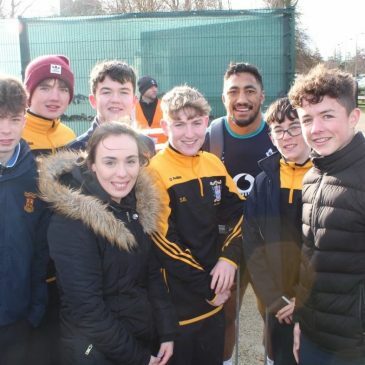 Last year’s Junior Development Cup winning team were lucky enough to be granted access to view Ireland rugby training in Carton House on Tuesday, November 20 & have some photos taken with the players afterwards. 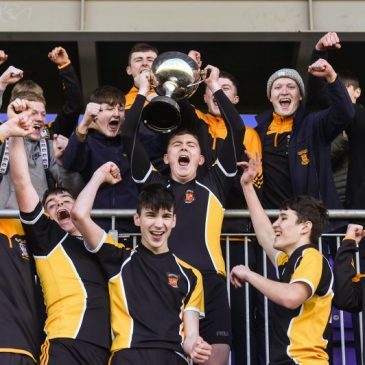 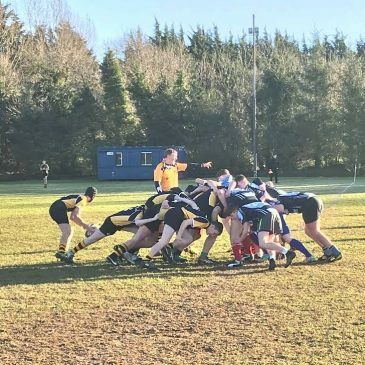 It wasn’t to be our day in the Anne McInerney Cup Final on Thursday March 8, when a strong first half from St Mel’s ensured we were always chasing the game and they went onto win by 20-12. 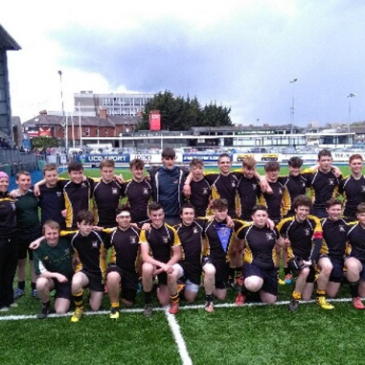 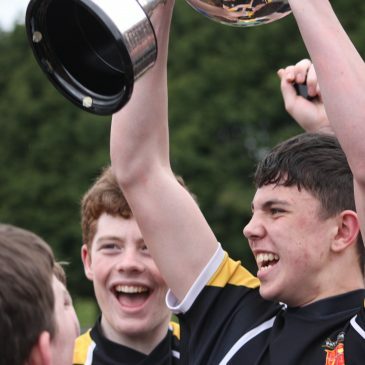 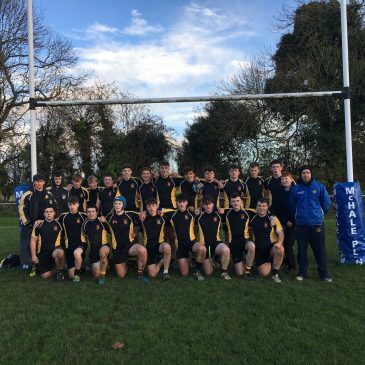 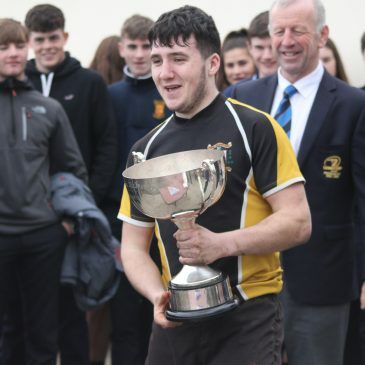 Congratulations to Mr Burke, Ms Courtney & the Junior Rugby team on their Leinster success over Coláiste Bhríde, Carnew.